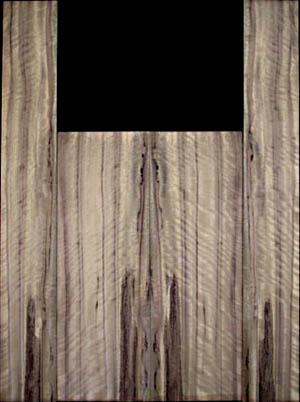 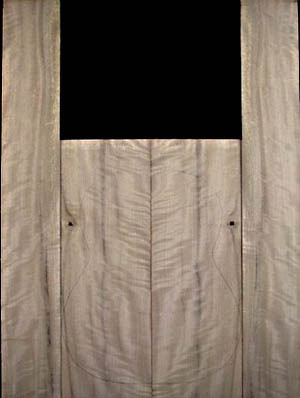 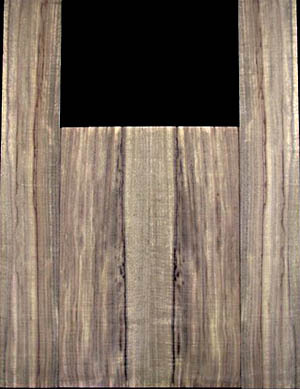 Myrtlewood is an incredible wood with exceptional tonal qualities, beautiful figuring and color. 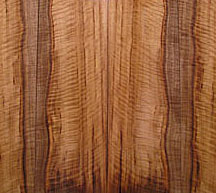 Because of this it has become an extremely popular tonewood. 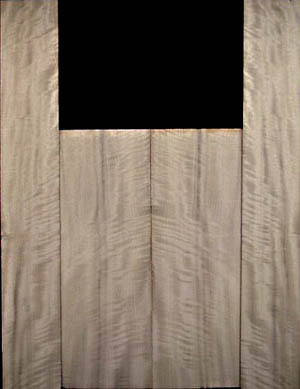 All of our sawn sets are carefully inspected and tonal qualities tested. 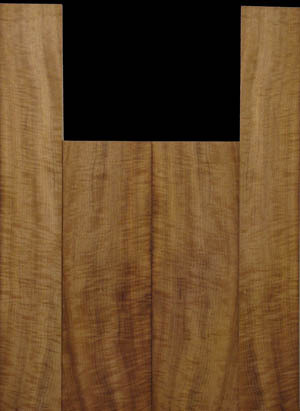 If you don't see the dimensions	you are looking for, we can custom saw to your specifications.